Full scope of construction works towards coastal industrial facilities, surface supply systems (water, heat and electricity supply) and two in-land supporting power plants. 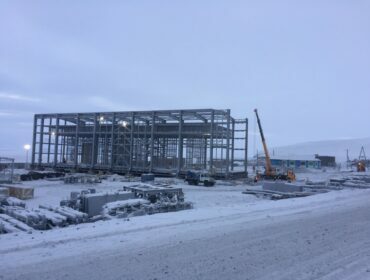 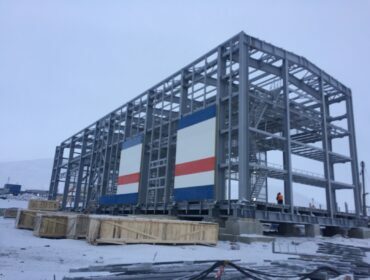 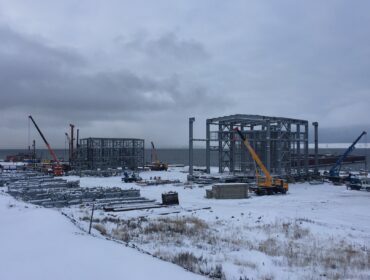 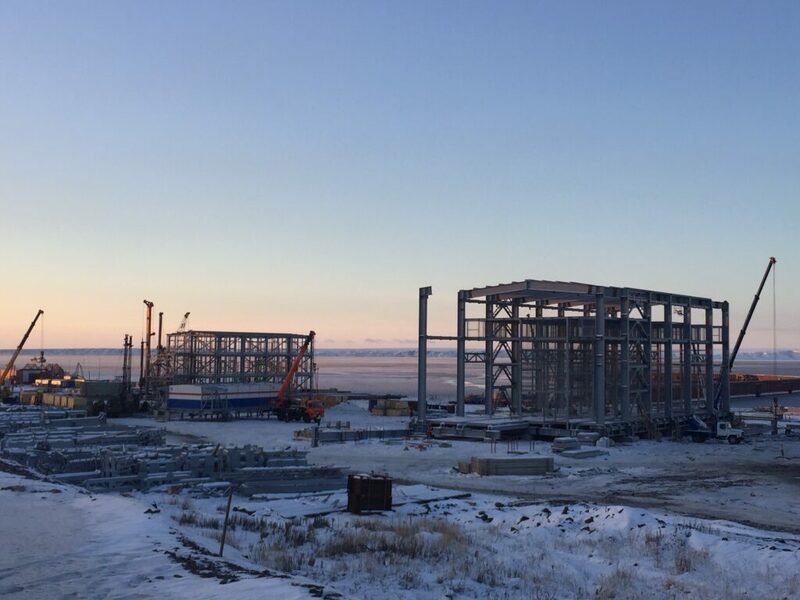 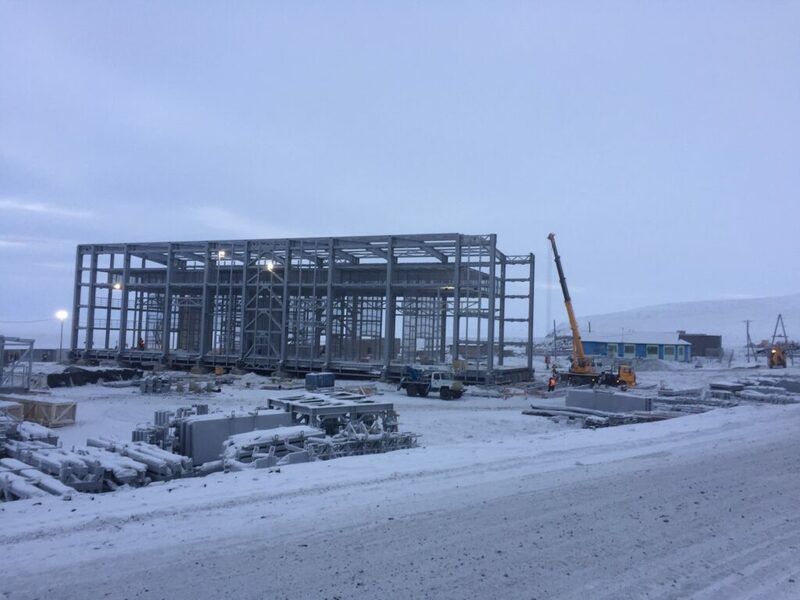 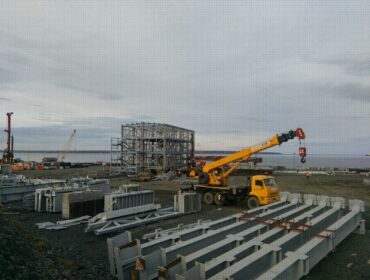 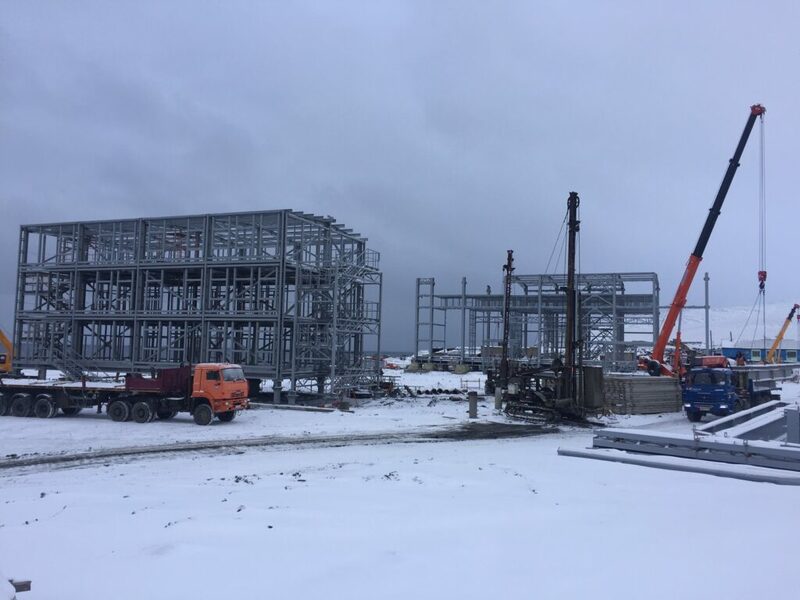 Construction works are executed in the permafrost region in the town of Pevek in Chukotka Autonomous Region of Russia. 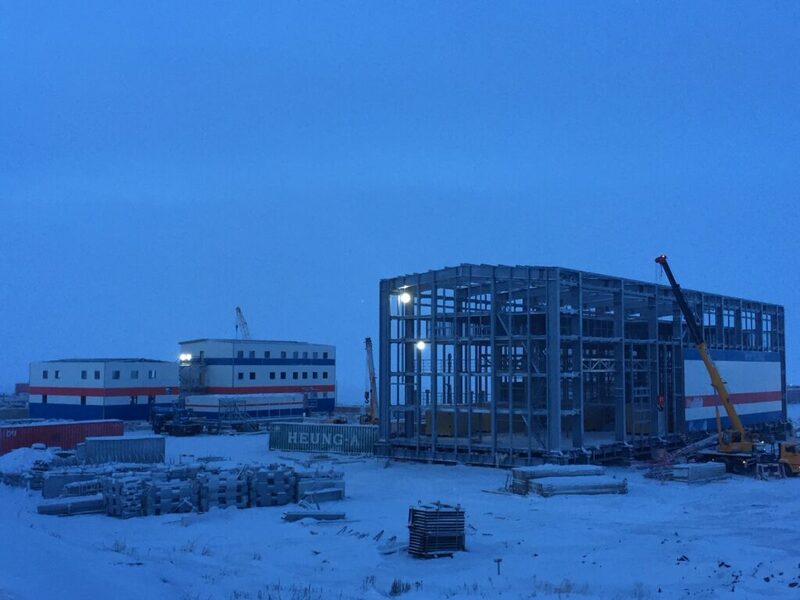 We are also working on revisions, commentary and insight into project blueprints. We are performing concreting works at the meltwater flow zones and installing the illumination systems. 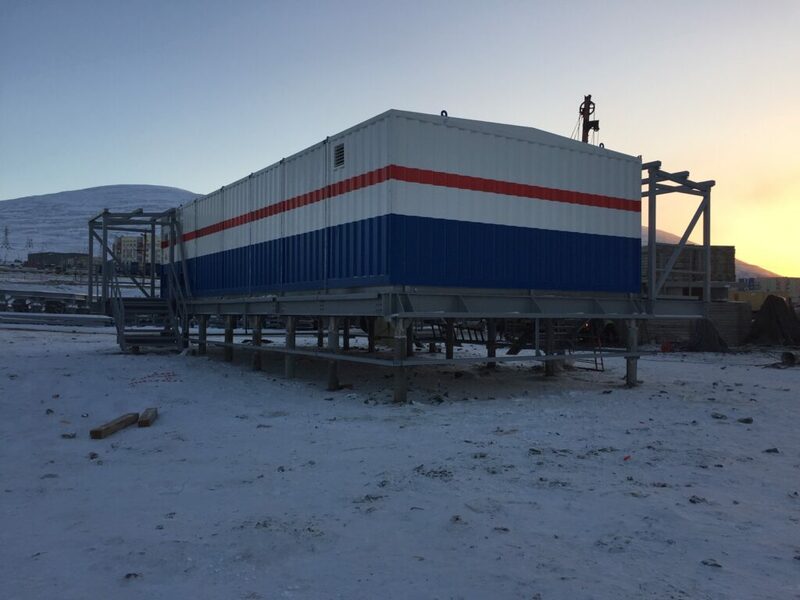 This contract stands as one of the biggest and most ambitious projects in the energy industry of Russian North. 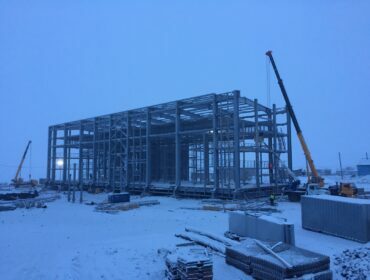 Harsh and enduring climate, bitter-cold winters and high quality demand to the results of construction works make participants go under very strict ruling and quality assessment procedures.